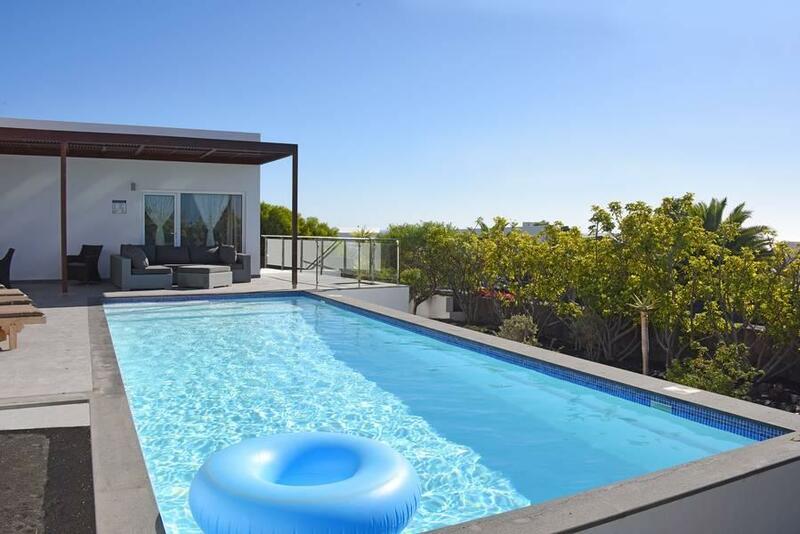 Hoopoe Villas Lanzarote are set in landscaped gardens and feature private swimming pools, designer kitchens and panoramic views. 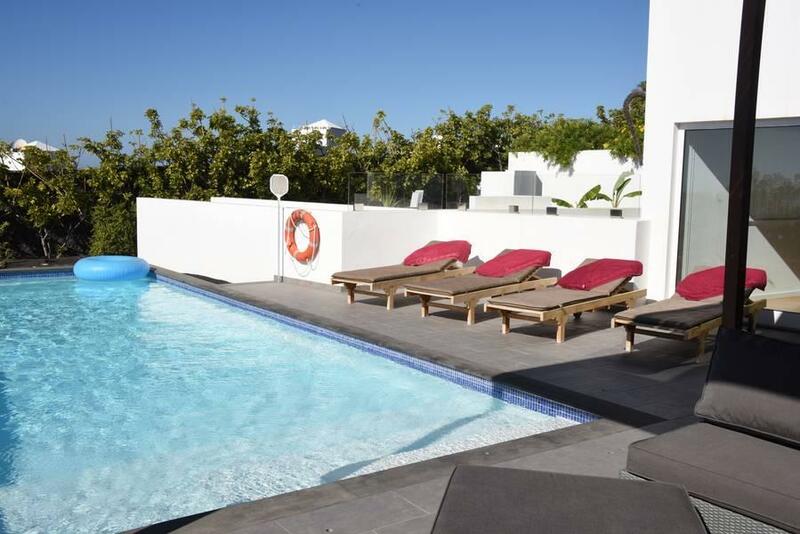 Hoopoe Villas Lanzarote are set in landscaped gardens with an outdoor summer terrace. Amenities and services available to guests include reception, WiFi and a free car park. 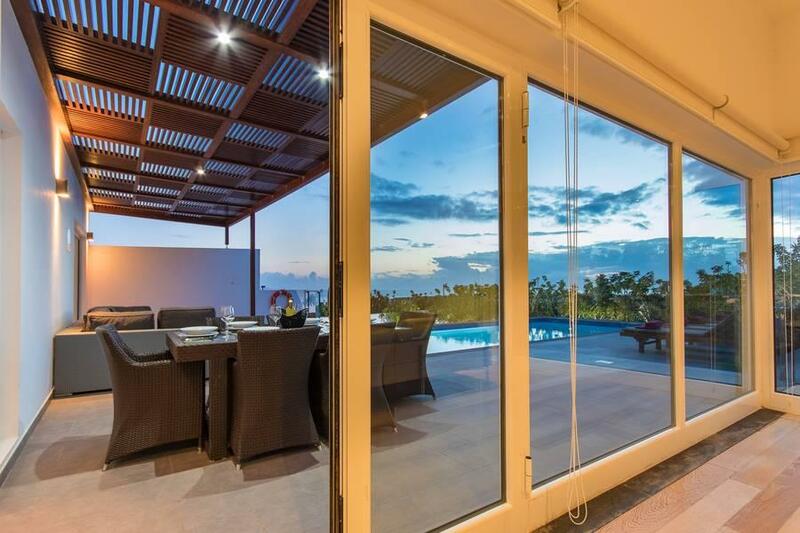 There are 13 villas on the development, each with views to the mountains and the sea. 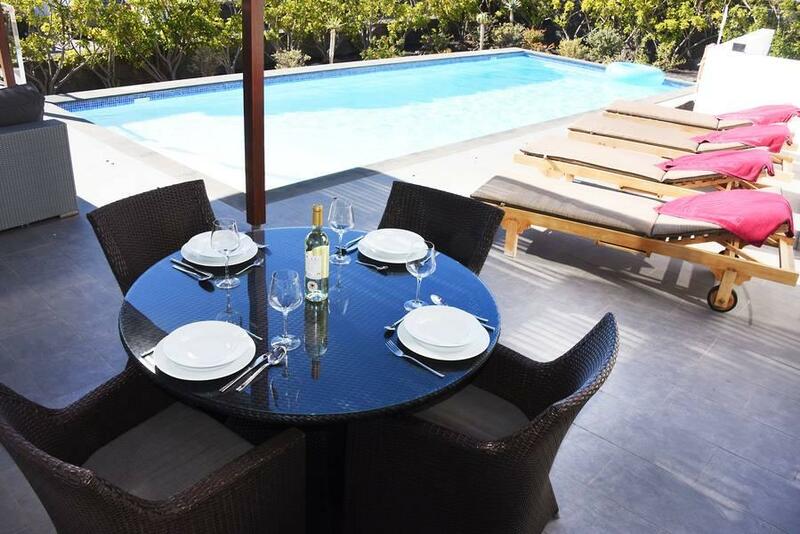 The villas have an outdoor terrace with a pergola, a dining area and a private heated swimming pool. The villas comprise a bedroom, a lounge diner, a designer kitchen and a bathroom. They feature a fridge, microwave, oven and hob, a coffee machine, a dishwasher, digital TV, a DVD and CD player with iPod dock, free WiFi and air conditioning. 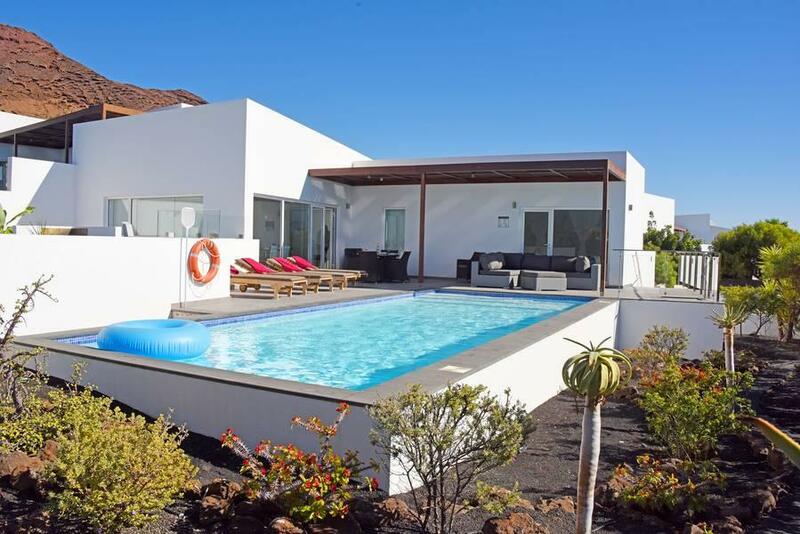 Hoopoe Villas Lanzarote are located at the foot of the Montana Roja in a quiet part of Playa Blanca. 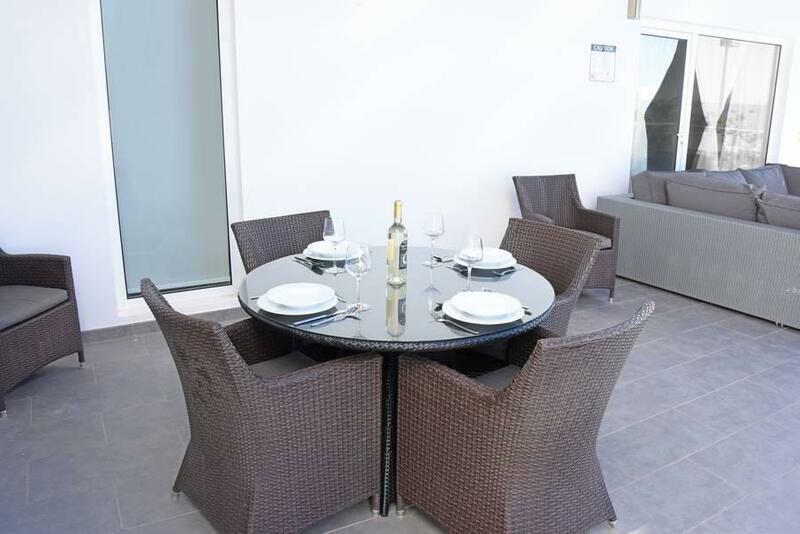 It is approx 1.5km to the Water Park and 3km to Playa Blanca Harbour. The waterfront is approx 100 metres away and there are beaches and diving centres along the coast. There are a few places to eat at the La Mulata Shopping Centre, a short walk away or an abundance of bars and restaurants in the resort centre, approx 3km. The complex is approx 34km from Lanzarote Airport.